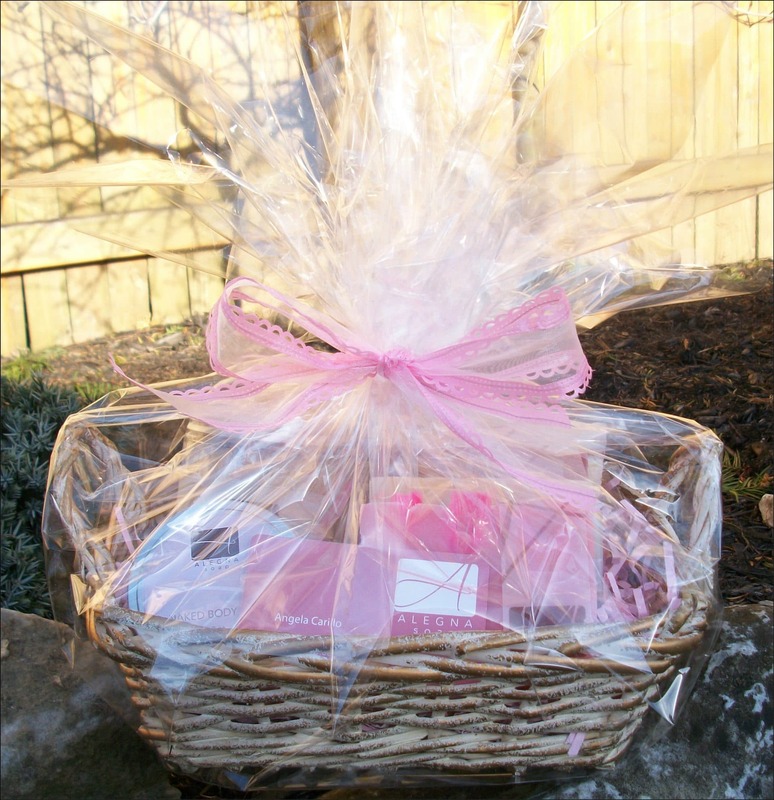 One of the things I like best about having a business is donating baskets of Alegna Soap to various causes. This basket was for the Relay For Life event that North Shore High School held in June. The whole community comes together for this event. One of the fundraisers during the day are the raffles. I don’t know who won my basket, but I hope they are happy with it.